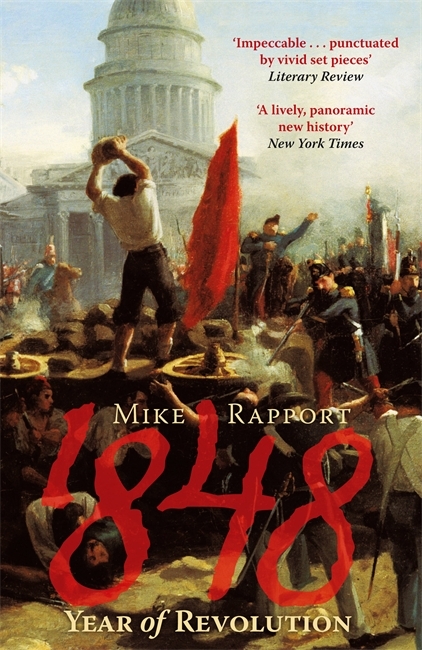 In 1848, Europe was engulfed in a firestorm of revolution. The streets of cities from Paris to Bucharest and from Berlin to Palermo were barricaded and flooded by armed insurgents proclaiming political liberties and national freedom. The conservative order which had held sway since the fall of Napoleon in 1815 crumbled beneath the revolutionary assault. This book narrates the breathtaking events which overtook Europe in 1848, tracing brilliantly their course from the exhilaration of the liberal triumph, through the fear of social chaos to the final despair of defeat and disillusionment. The failures of 1848 would scar European history with the contradictions of authoritarianism and revolution until deep into the twentieth century.